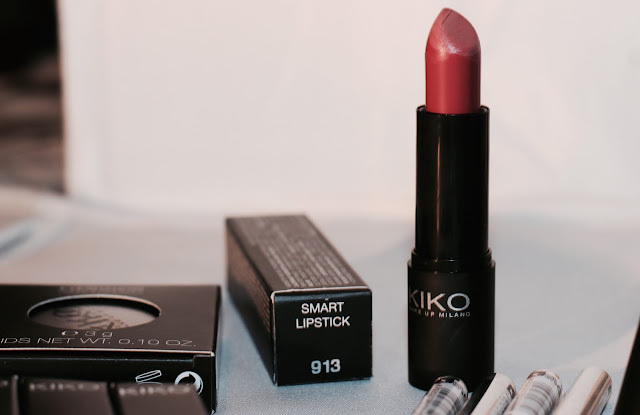 KIKO Milano Cosmetics are a pretty new brand on the scene with an amazing variation of products to choose from which include skincare and accessories too! I placed an order a few weeks back when they were running one of their ‘free delivery’ offers and when I tried the products I instantly loved them and needed more, so, when I attended Becka’s meet-up in Nottingham, I didn’t miss the chance to visit the KIKO store in the Victoria Centre. 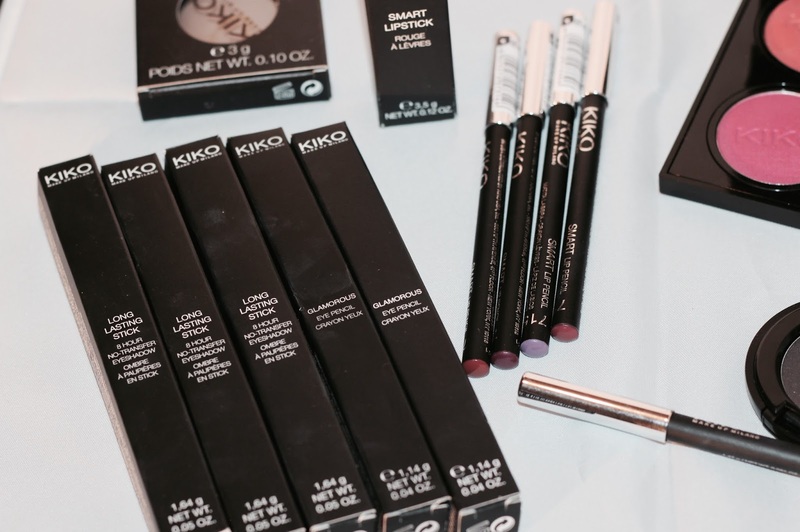 The packaging is simple but chic and does the job perfectly. I love the simple black and white colours and everything is labelled with their colour codes, however, I would prefer names rather than just numbers as it can get a bit confusing! First up though, the eyeshadows come in such a fantastic range of colours and I wanted to create a reddy, orangey palette because these colours are so hard to find as singular shadows from other brands and that’s just what I did. The ‘Eye clics’ palette was in the sale when I bought it (currently sold out unfortunately) and I knew I wanted to fill it instantly - the Single Infinity shadows to fill the palette are only £2.80 at the moment (RRP £5.90) but make sure you get the reposition-able ones as the other Eyeshadows (currently 80p!) can’t be used in the clic system. 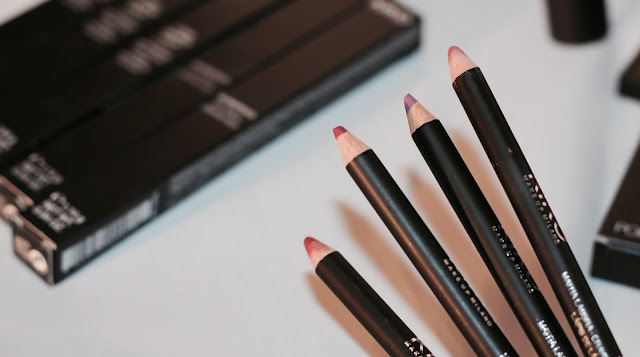 The pigmentation isn’t the greatest I’ve used but can be built up easily and I find using a dense brush rather than a blending brush works best. 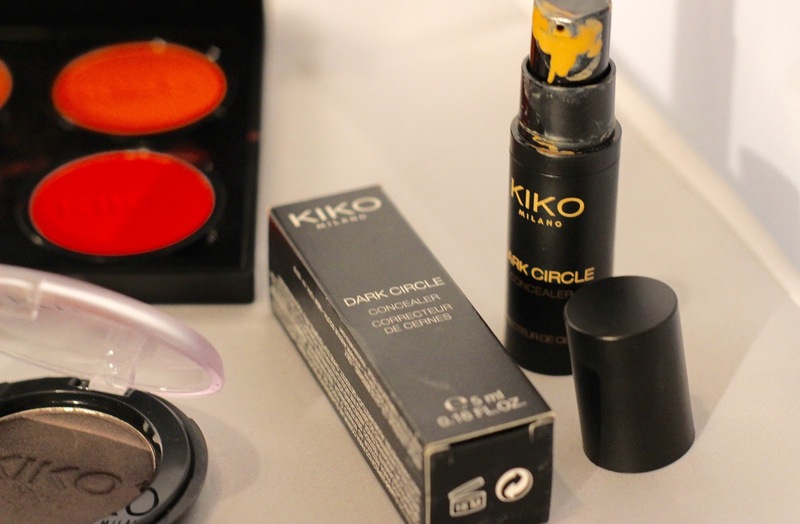 The second (sort of disappointing) product is the Dark Circle Concealer (£8.90) - as it’s named to target those pesky dark circles, I was really hoping for something good but unfortunately, it’s just another average concealer, yet to beat my beloved Maybelline Eye Eraser. The lipstick (£3.90) is fabulous for the price, the colour lasts around 4 hours and I find that I have to reapply if I’ve eaten anything. 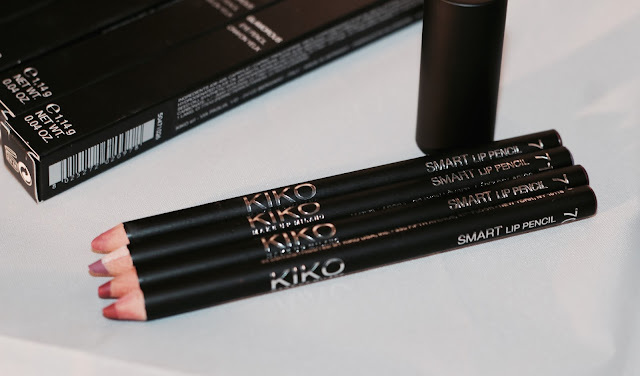 But the Smart lip pencils are brilliant (currently £1.20). 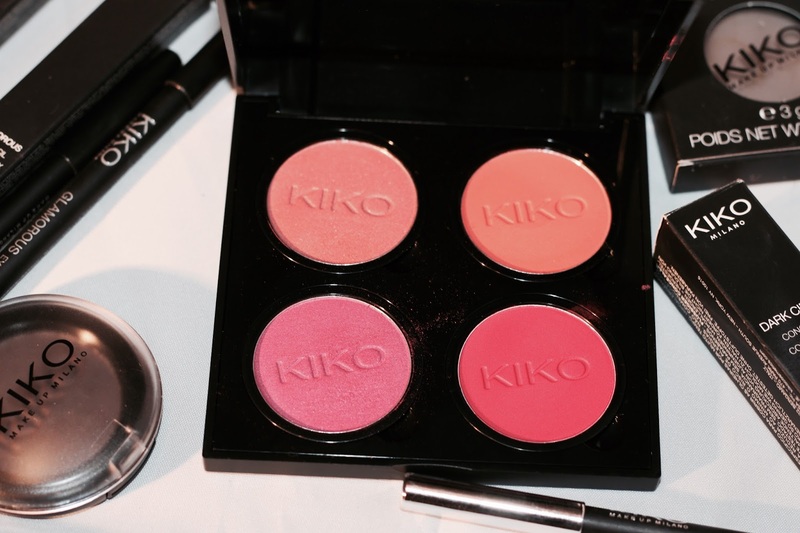 Have you tried KIKO Cosmetics yet? 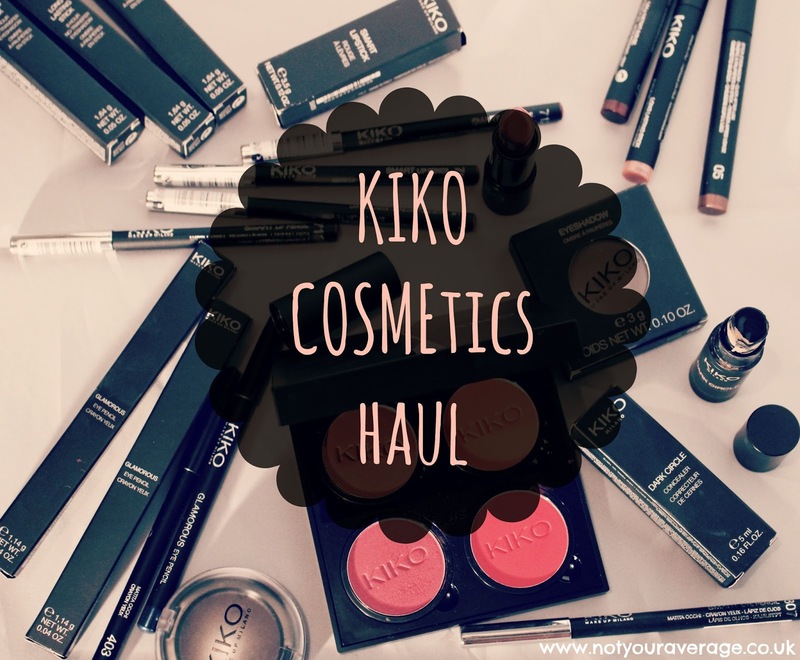 Head over to their website to get 10% off your first order when you sign up to KIKO Rewards and also to take full advantage of their sale (I doubt it’s going to last much longer as it’s been on a few weeks now!). What products do you recommend I try next? I’m thinking maybe some more of their Make-up tools as my sponge has been used every day since I got it! Impressive haul! 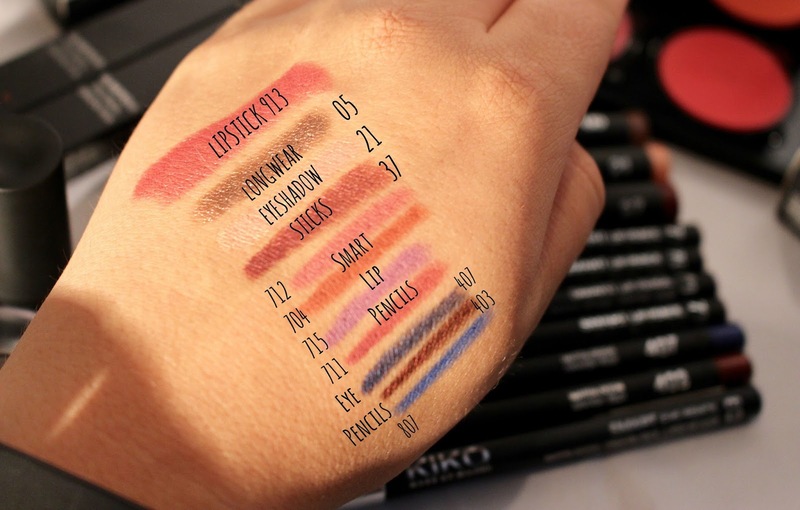 I've seen Kiko stores around but didn't realise they were so cheap, will have to try some now I think! Ooh you really do! Let me know if you get anything! 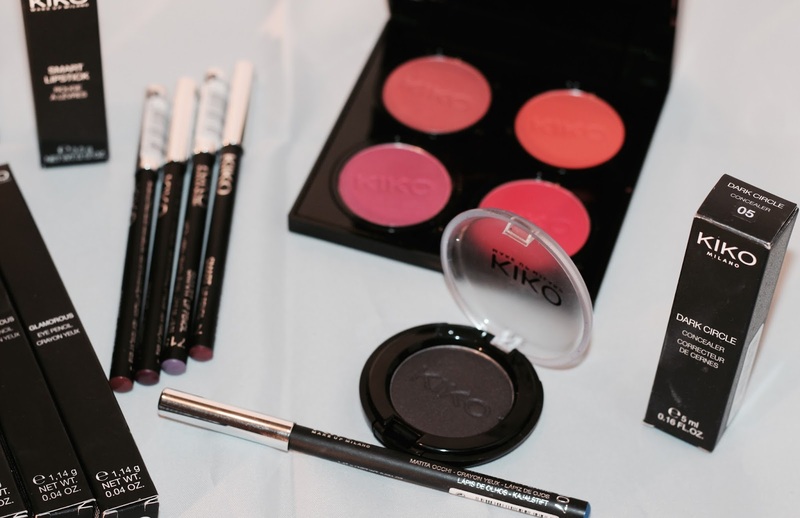 Its definitely worth trying, their products are amazing and the long lasting eyeshadow sticks are by far my favourite product out of them all. The eyeshadow sticks are really amazing for how much they are and apparently, a really good dupe for the Laura Mercier ones. I do need to get more colours too as I use the 3 that i’ve got nearly everyday!! What a haul! 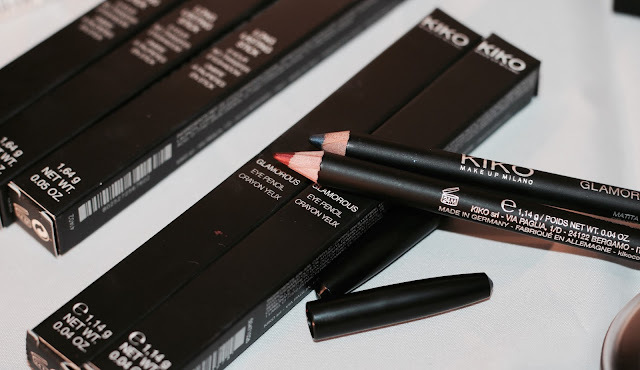 I nearly bought the dark circle concealer today, but I might save my money and buy something else from the high street, I'll have to have a peek! Their cream crush eyeshadows and also their lip gloss pencils are both definitely worth a go, haven't tried a bad one of either so far! Yeah i really wouldn’t recommend it, i’d go for the Maybelline Eye Eraser instead - that stuff is incredible! 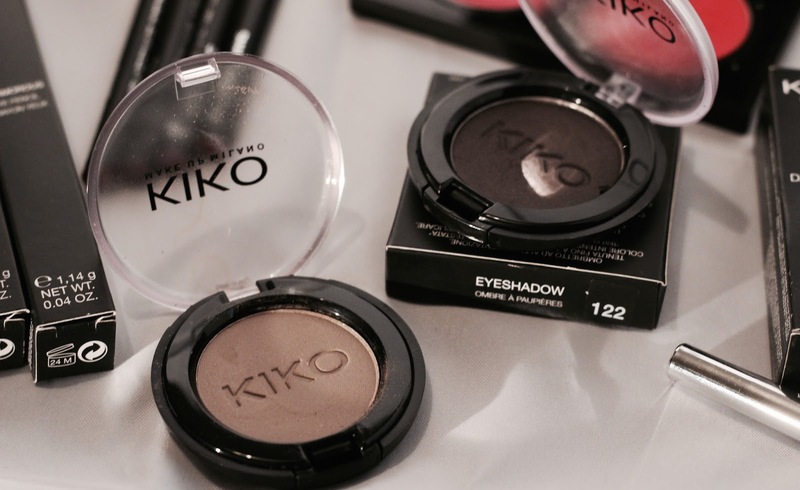 I need to try their cream eyeshadows though as it’s something i’ve not managed to get yet! You really do! They do free delivery offers every now and then online which is worth while - sign up to their newsletter and you’ll be informed when it is! I have a lippie and I bought a pigment on their sale and I love them both. 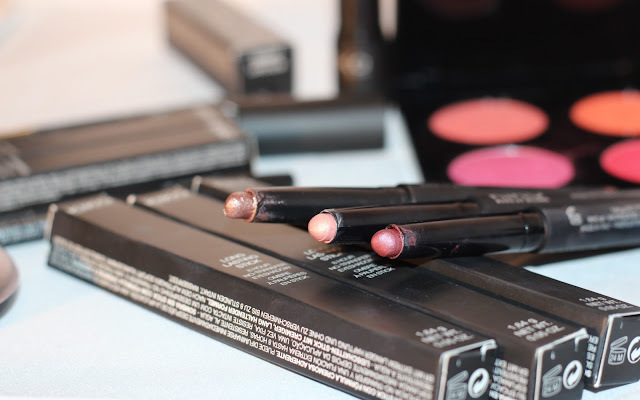 The eyeshadow sticks look incredible! 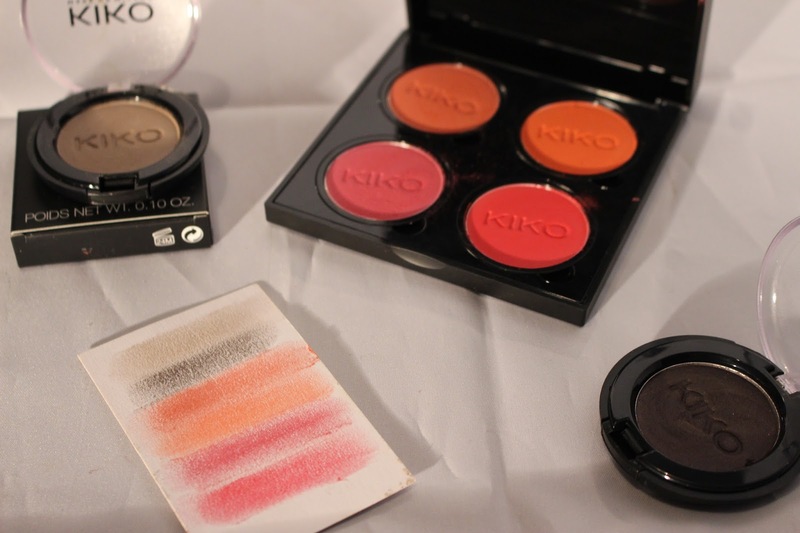 Pigments are always worth having - i did eye some up but fancied a little palette instead!